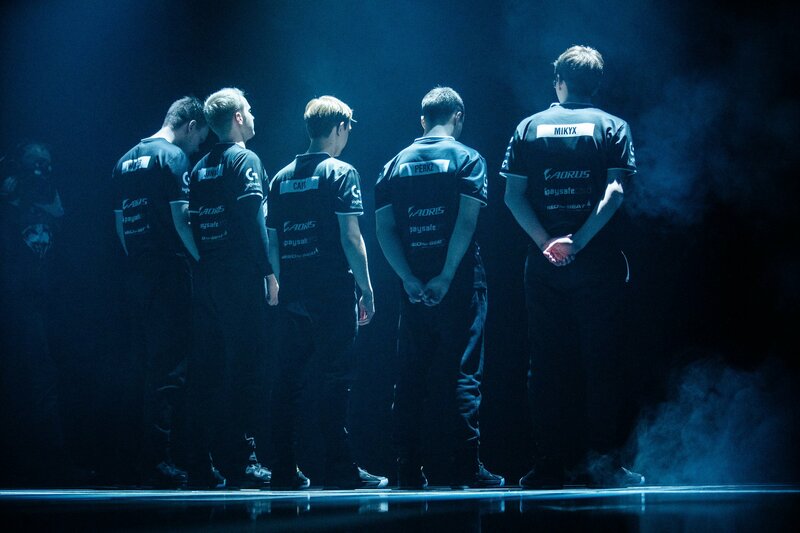 After a dominating clean sweep over ﻿Origen﻿, ﻿G2 Esports﻿ have taken the ﻿2019 LOL European Championship Spring﻿ by force, locking themselves into the Mid-Season Invitational. G2 showed that they were on a completely different level than any other team in the LEC today by not only displaying top-tier mechanics, but flexible strategies as well. The Sona-Taric lane, a three-support funnel composition, and Neeko bot were only some of the tools that G2 used to dismantle Origen. The first game was the closest game of the entire series. But G2 was able to close out after an explosive teamfight around Origen’s bot lane inner turret. From there, G2 took complete control in game two with a funnel composition built around Luka “﻿Perkz﻿” Perković’s Xayah. G2 then crushed Origen in the third game almost purely through the laning phase, ending it in 18 minutes and 31 seconds. With this win, Perkz tied Bora “﻿YellOwStaR﻿” Kim in overall titles, along with the amount of splits won across multiple roles. His teammates, Martin “﻿Wunder﻿” Hansen, Mihael “﻿Mikyx﻿” Mehle, and Marcin “﻿Jankos﻿” Jankowski, also earned their first ever championship.